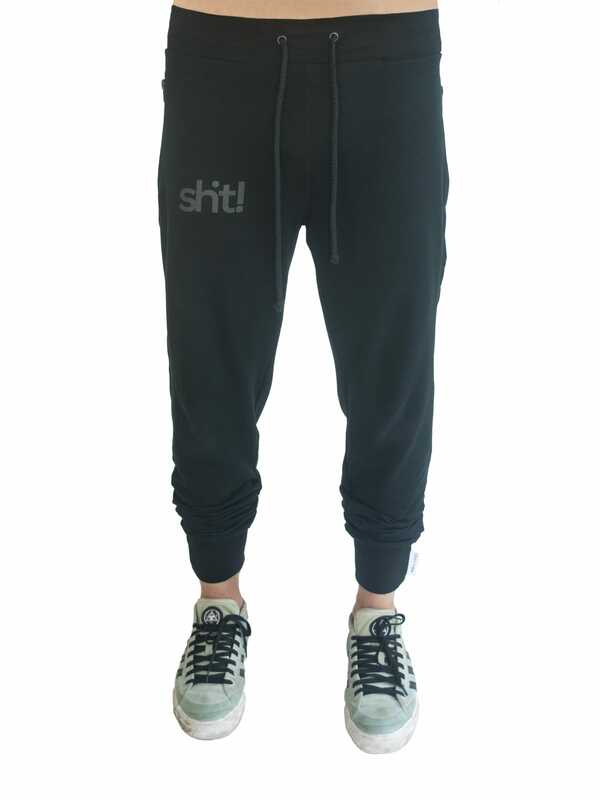 Sweatpants for the rider or the chiller - Get your comfy sweatpants here! The sweatpants have become the modern way to chill out in. The comfortably of this streetwear has since a decade been hyped on the skateparks all over the globe. Riders of all kinds are shredding and nailing their tricks while wearing a pair of baggy or skinny sweatpants. Who does not love a pair of clean soft pants? This streetwear have for a long time been associated with cozy nights by the TV, but now it's a new time. With our models, you can wear it wherever you want, whenever you want. We guarantee that you will feel both handsome, trendy and comfortable whether you are at home or at the gym. At our place you can choose from a pair of discrete black pants or the black and white stripes ones, for those who like to stand out. The fabric is soft and stretchy and its hardly notice that you have them on you. 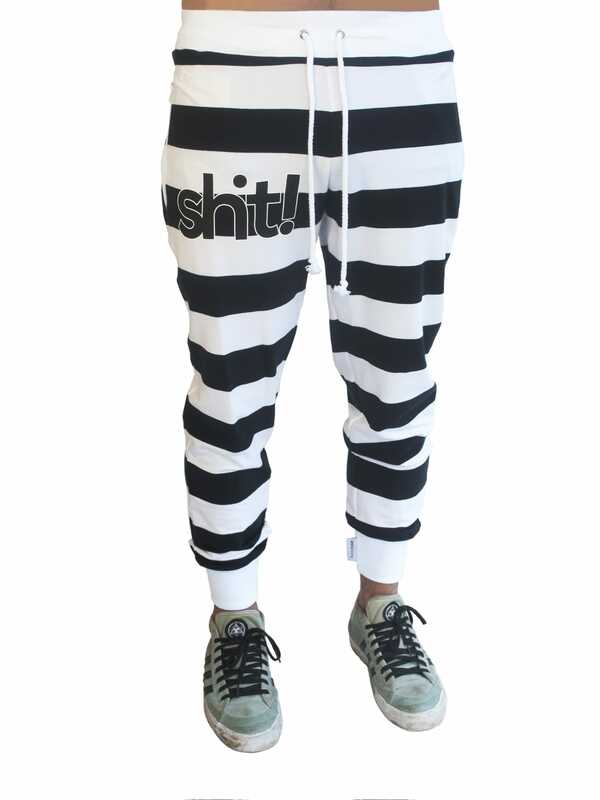 The pants also have big pockets with zippers so you don't have to worry about losing any of your dear possessions.